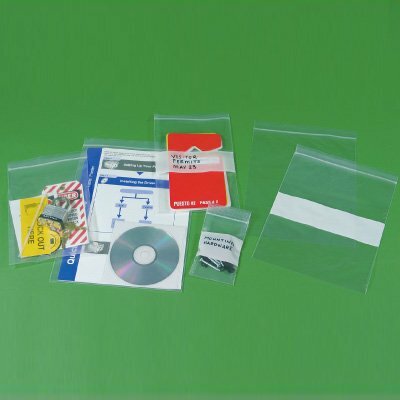 Strapping Kits and Accessories seal packages and shipments quickly and conveniently. Poly, Postal and Steel Strapping Kits are standard options, while Vehicle Security and Loading Dock Kits provide added safety to shipping areas. 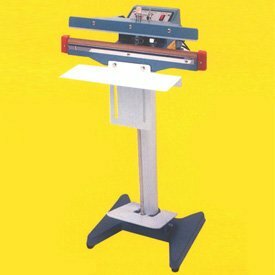 Strapping Accessories include Cutters, Heat Guns, Bag Sealers and Ties, Poly Bags and Strapping Kits. 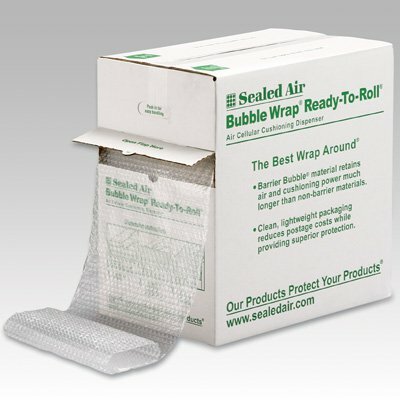 Seton has an incredible amount of Strapping Kits & Accessories for your business or facility. Your shipping and receiving area needs many tools, equipment and accessories to keep it running efficiently and effectively. 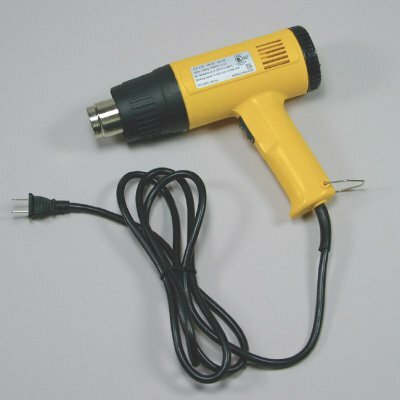 Trust Seton to have all types of products to help with your shipping needs. 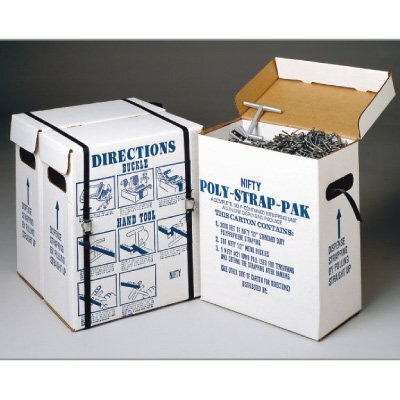 Strapping Kits are used to secure cargo and packages that are stacked on pallets and trucks. 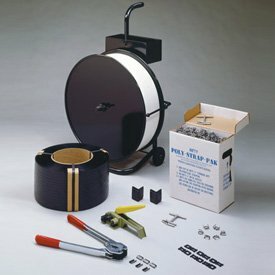 Choose from Steel Strapping Kit, Stretch Wrap Cutters, Clear Press-On Zipper Bags, Invoice And Packing List Envelopes, Propane Shrink Wrap Heat Gun, Loading Dock Wheel Chock Kits and much, much more!